Do you have oversized bulky junk that you need to get rid of? 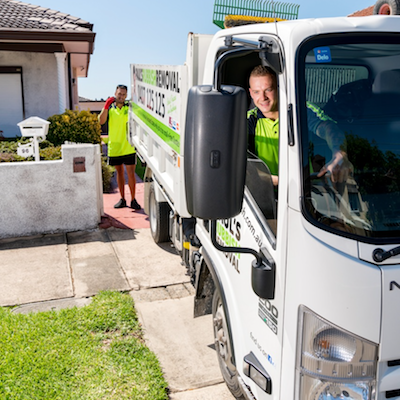 The Waverley Council has dedicated one free scheduled kerbside collection and two free booked junk collection each year to prevent residents from dumping illegally and assisting in a yearly clean up. The annual schedule junk collection varies each year and you will need to check with the website to check when you prepare for the Waverley Council collection. For your booked Waverley Council free pickup, you can only arrange an appointment over the phone on 9083 8000. Much like the other local councils, the Waverley Council has certain conditions that need to be complied with and restrictions on the household items that you can dispose of. There are also other alternatives to getting rid of large bulky household junk that are more environmentally-friendly. Taking your unwanted goods to the nearest recycling centre for them to repurpose is one of the best ways to dispose of your junk. If they are still in relatively good condition, then why not try donating it or getting it reconditioned before giving it to charity to be reused by those in need. Most local councils in Sydney such as Waverley Council will dispose of your household rubbish by dumping it at a rubbish dump, otherwise known as a landfill. Because of this, the council cannot pick up dangerous and hazardous goods that would risk contaminate the whole landfill. Therefore, before booking a council kerbside collection, you should consider eco-friendly alternatives of disposing of your waste. There are a few things you should do before getting the Waverley Council to come and collect your unwanted household goods. This is to ensure that you will be able to successfully dispose of your junk and make the process smooth and easy. White goods – fridge, dishwasher, ovens, washing machine etc. For the disposal of these items, there are services out there that will able to assist you in the proper removal of these junk. For e-waste (electronic waste) such as mobile phones, televisions and computers, you can drop them off for free at your Local E-waste Drop Off Event in the Waverley Council area which is held twice a year. Chemical and hazardous waste are be accepted by a Community Recycling Centre near you. For carpets and other flooring materials, it is best to seek for a carpet recycling contractor or a company which will accept and take your carpet for disposal. Which suburbs does Waverley Council cover? The Waverley Council covers 12 suburbs and an area of approximately 9 km squared with a population of over 66,800 (2016 census). If you are seeking for a quicker and a more convenient way of getting rid of your bulky household items, then doing it yourself or getting a rubbish removal service to do it for you is the best way to go about it. There are benefits of doing the junk removal yourself such as saving money. However, there are many places in the Waverley Council, even recycling centres that will only accept your waste at a fee. Although the fee may not be overwhelming, it is still quite hefty. You also run the risk of getting injured during the removal process. This is why rubbish removal services such as Paul’s Rubbish Removal is superior.  They are able to hand remove all your waste for you at a incredible rates. Once they have removed your rubbish from your home, you will feel a lot more relaxed and free with a lot of empty space in your home that is ready to be filled up. Paul’s Rubbish Removal is also committed to keeping the environment clean and rubbish-free by properly disposing of our junk. We try to sort and recycling as much of our collected goods as possible before they end up at a landfill. For your next rubbish removal, why not consider our amazing rubbish removal services? We are available 24 hours a day to provide you with a free quote on 0407 125 125!